The Lost World. 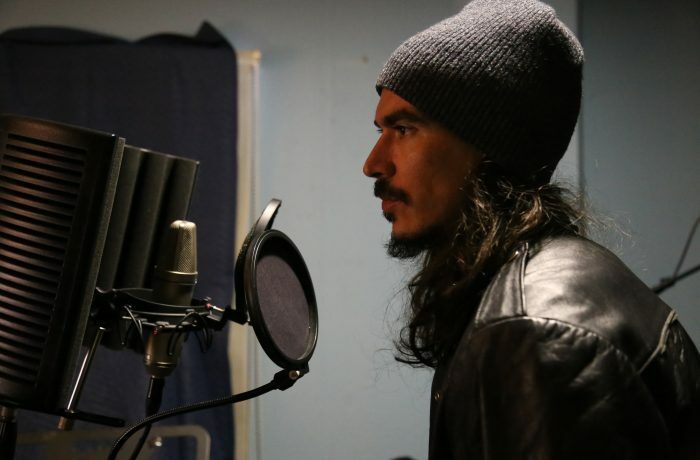 Snatching lost art from the jaws of obscurity. Set some time aside, because I guarantee that this is one of the most weird forgotten projects of the 80s and thanks to the glories of YouTube, is now available in its entirety. You’re probably well aware of Heavy Metal (1981), the R-rated cult animated film that’s jam-packed with an amazing rock soundtrack. 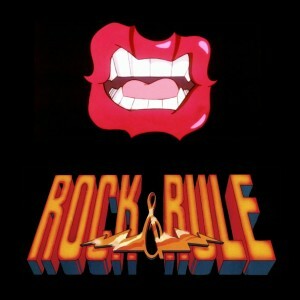 You’re probably not as aware of Rock & Rule (1983), the Canadian ‘toon with a similar hybrid. 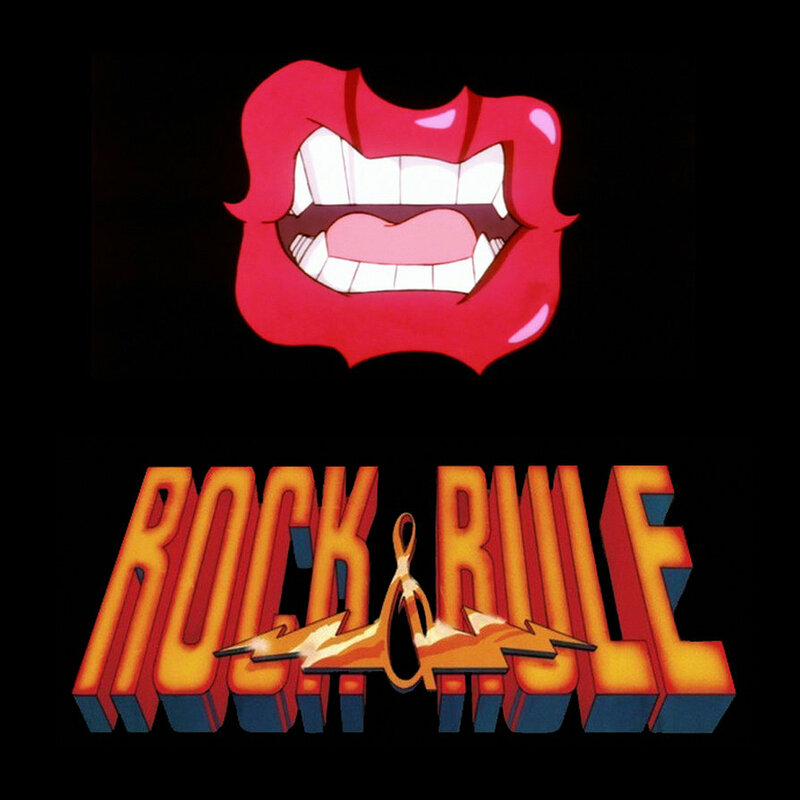 Produced by Nelvana, Rock & Rule began life as a kids’ movie in 1979, but emerged from the Heavy Metal shadow four years later as something else. The $8 million cost of production nearly put Nelvana out of business, and the results were certainly mixed. Its distributor, MGM, acquired United Artists at the time and the new management team had no interest in it. As a result, it was never released in North America except for a limited release in Boston, Massachusetts. A hard-to-find VHS was released at that time, followed by a laserdisc release. 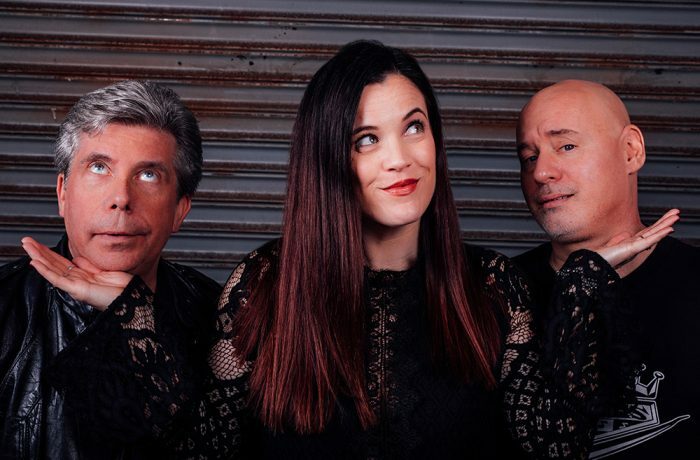 The film developed a cult following from repeated airings on HBO and Showtime and the circulation of bootleg VHS copies at comic book conventions booths. But the reason why were talking about this failed experiment is because the soundtrack is similarly packed with artists such as Lou Reed, Debbie Harry, Iggy Pop, Cheap Trick, and Earth Wind & Fire. 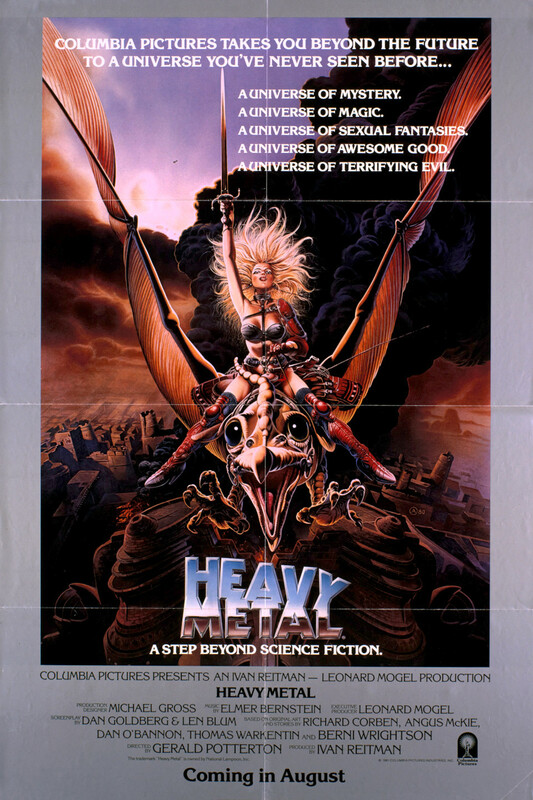 And also because unlike Heavy Metal, there was no official soundtrack. So put your feet up, cast this onto the big screen and turn up the volume.